COMASIA Limited, (“COMASIA”) is a Hong Kong-based professional trade exhibition and event management company. 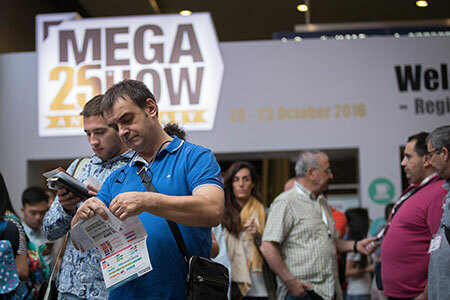 Our experienced management team has proven industry knowledge and expertise in organising and managing trade exhibitions. 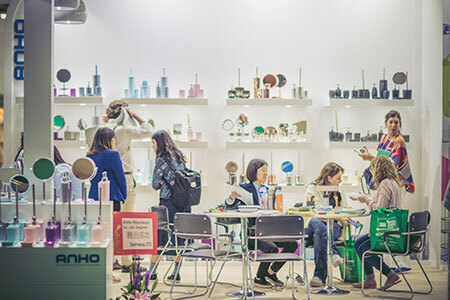 COMASIA is intent on delivering its mission to create business opportunities for international buyers and Asian manufacturers from the toys, gifts, premiums, housewares, garments & apparel, as well as other consumer retail product sectors by the portfolio of world-class trade shows it presents. 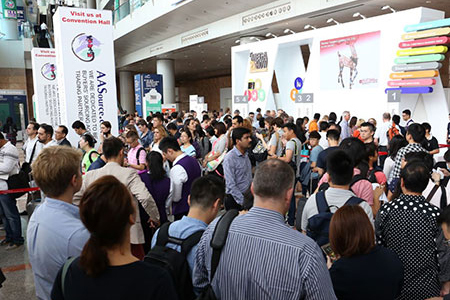 COMASIA is currently organising the important October sourcing event in Hong Kong – a total of eight product exhibitions taking place during 20-23 & 27-29 October each year. 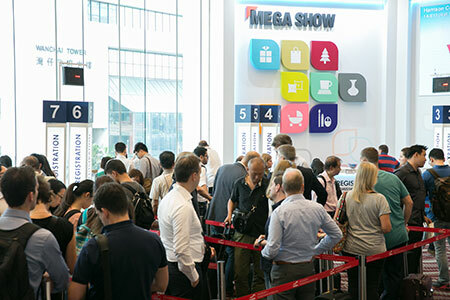 These shows are now the most well-established sourcing events taking place annually in Hong Kong. 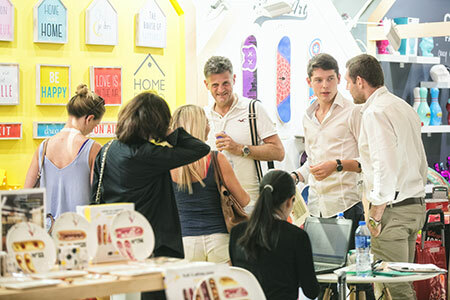 The 2018 edition showcased a wide range of toys, gifts, premiums and houseware products from a total of 3,969 exhibitors and attracted more than 51,000 trade visitors. 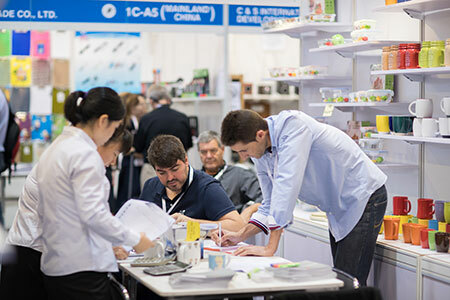 COMASIA is committed to creating increased commercial values for Asian suppliers and international trade buyers by delivering successful trade shows that present the original, diverse and high quality range of products designed and manufactured in Asia for the global buying community.